Germany was perhaps the 'silicon valley' of industrial revolution during those times as California is known today for software; consequently so many leaders and brands in design and industrial design in particular were sculpted there. From automobile to all sorts of tangible products, German brands have made their mark globally. 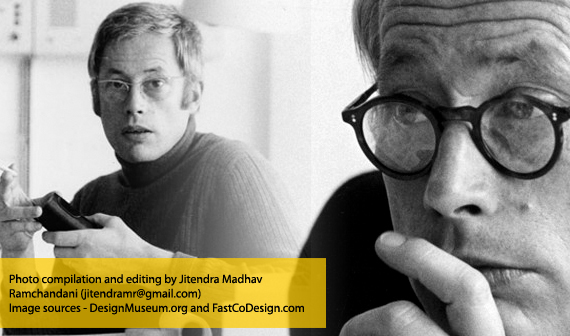 In fact Apple's Jon Ive has acknowledge the impact of Dieter Rams on Apple's design. I was reading about Dieter Rams and love reading about his style and enthusiasm about making things simpler and simplest. Just summarizing his famous Ten principles of Design.